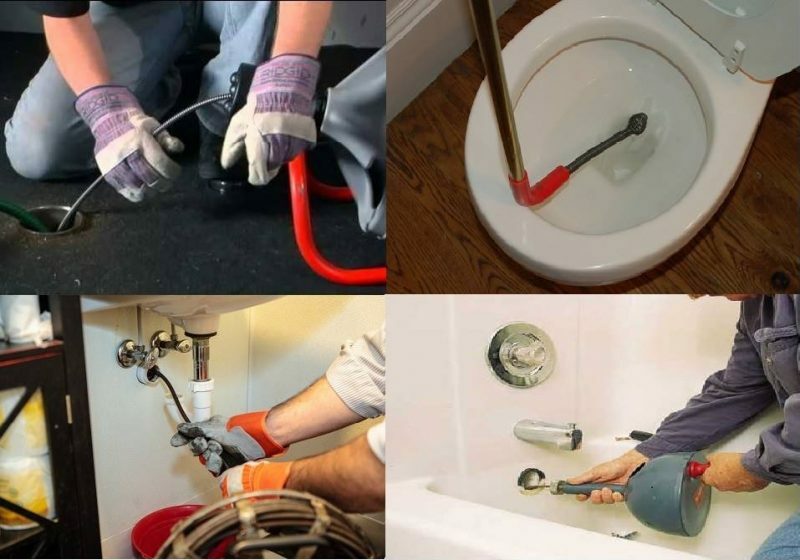 If you have drains that aren’t draining as fast as you think they should, then there are several situations that could be happening and you may need a professional plumber to evaluate the situation before it’s too late. 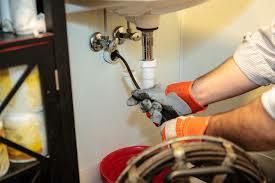 We offer Drain Cleanings in Kennesaw, GA and surrounding north Atlanta areas. 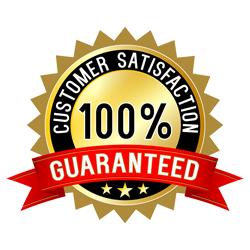 One thing to consider is that this could be a backed up septic tank if your home uses septic tanks but if your home is on a sewer system then it could very well be the line that is going out to your sewer system and could be obstructed with roots, grease or even broken and filled up with dirt. First check to see if all drains in your home are draining slowly – if it’s all of them, then your issue may be deep down inside your home or in the line going out of your home. 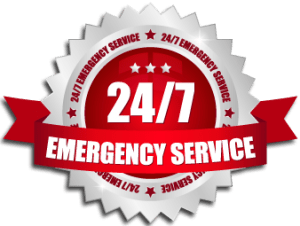 If the drain blockage is in only one room, then the drain blockage is most likely much closer and can be cleared much easier. We offer video pipe inspections when necessary so no job is too large or too small.